In May 2016, I was elected vice president of the Municipality of Tannourine and since I have been focusing my work in the municipality on local development. 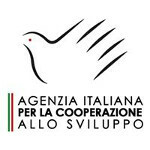 For the past 38 years, I worked in Beirut, in social service sector. The shift to municipal work was challenging yet very satisfying because I feel I am giving back to my local community after having worked for the longest away from Tannourine. How do you see Tannourine in the light of Tourism? Touristically speaking, I personally think that we need to work on distinguishing ourselves as a destination from our neighboring villages, while complimenting rather than competing with their touristic offer. I believe that efforts should go into promoting rural tourism, eco-tourism and religious tourism. 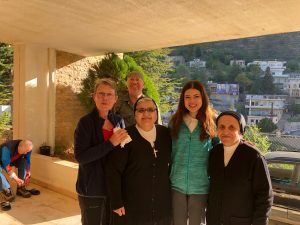 In Tannourine there are 24 churches and sancutuaries dedicated to the Virgin Mary, many of which are linked by a thematic trail called the Hermitage trail. 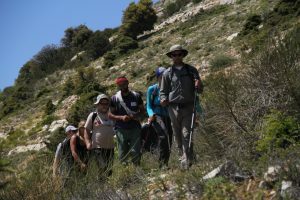 In collaboration with the University of Balamand, the municipality completed a prospective study on the developmental potential of Tannourine highlands and agriculture, eco-tourism and Junipers excelsa nature reserve establishment were highlighted as the main projects to develop. What are your views on the action plan developed in collaboration with LMTA? In line with and complementing all the work that the municipality is doing, comes the MOU that was signed between Tannourine Municipality and the LMTA. This MOU took the relationship between both parties from an acquaintance bond to a true collaborative and fruitful relationship. Under the framework of the MOU, a municipal technical committee was formed and met on a regular basis with the LMTA team to develop a very important action plan for LMT development, protection and promotion in Tannourine. Thanks to LMTA’s methodological approach, we are adamant on implementing all parts of the current action plan and we plan to develop it further, in the hope that trekking becomes a local culture rather than just a hobby for few. The activities that are being organized in the framework of the action plan are having a very positive feedback from the local community. 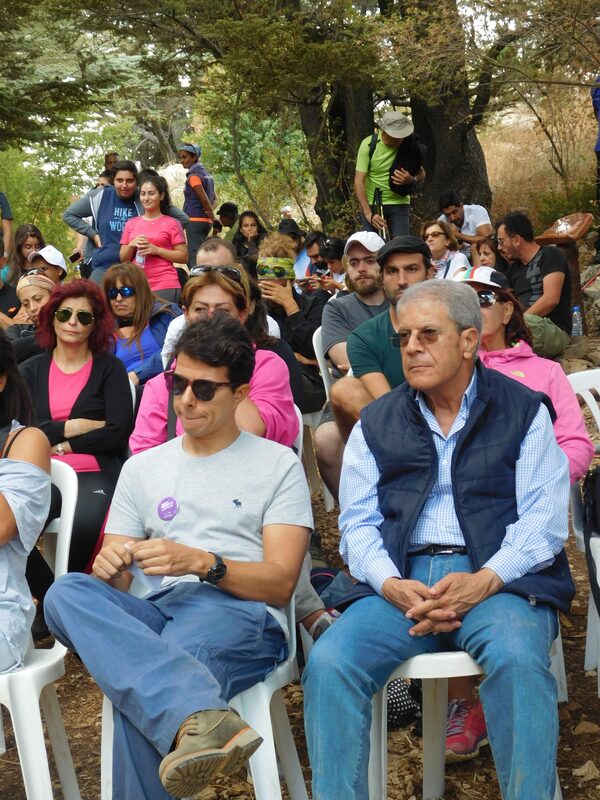 We are currently organizing the hiking event in Tannourine on LMT sections 9 and 10 and we will work to have this activity become a yearly event, eventually evolving to promote the customs and traditions of Tannourine, namely its culinary heritage. What do you think the municipality’s role should be in the promotion and protection of the LMT? I believe that each municipality on the LMT should have a sustainable technical committee to maintain, develop and promote the LMT sections passing in its lands, and work on promoting the attractions on these sections. 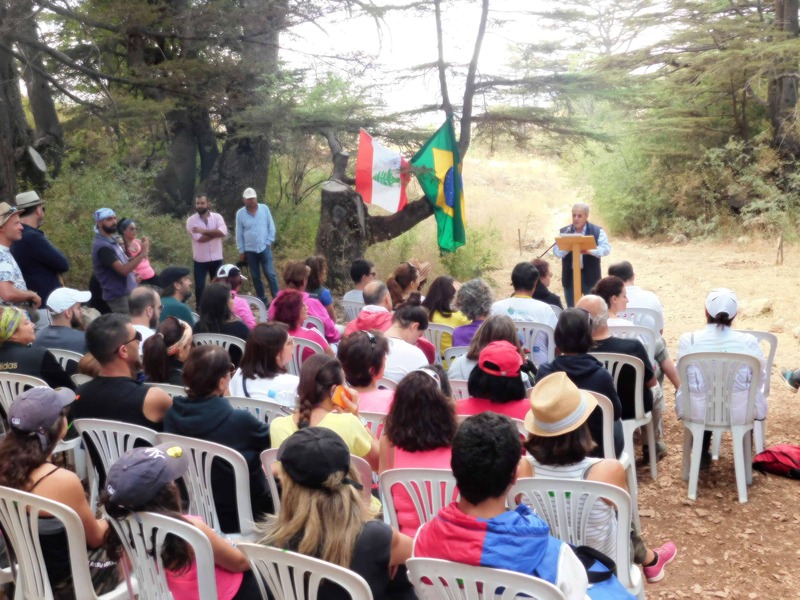 In my opinion, the more trails are promoted and used by the local community, the more they will become a reality for the local people, the fact that will ease the efforts for their protection. Final words/ thoughts on your collaboration with the LMTA? As president of the technical committee and as vice president, I affirm that we are proud of the work that has been done and the long way that we have come as a municipality with the LMTA.